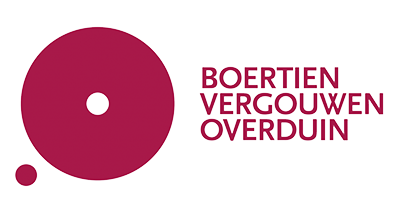 Boertien Vergouw Overduin is the Netherlands training institute. We stand for the combination of innovative training methods and optimal result. We offer skills training at all levels, to all employees in the Netherlands. Always with a focus on the efficiency of the training, for both the individual and the organisation. Hence our promise; Our trainings get the best out of you. That drive, to constantly get the best out of yourselves, is deeply embedded in the DNA of both ICA and Boertien Vergouw Overduin. We are therefore proud to work as an ICA learning partner. Young Orange is the young professional organisation of organised sports. Our organisation is driven by talented and highly motivated people. These young professionals, WO / HBO educated, under the age of 36 and employed at NOC * NSF and the sports federations are affiliated with Young Orange. There is a great versatility of functions within sports federations. From people organising competitions and tournaments, associate supporters, account managers and communication specialists. These are the people who make the organised sport possible. The partnership with ICA enables a connection between business and sports. Both of us want to be of value by focusing on the personal and professional development of our employees, and we also see added value for the sport by thinking with a company-wide look and inspiring each other!